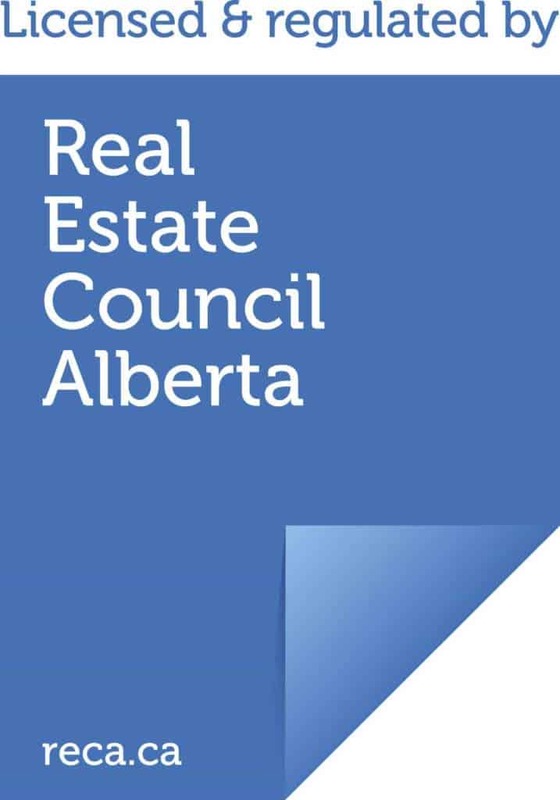 The Real Estate Council of Alberta is the independent governing authority that sets, regulates and enforces standards for real estate brokerage, mortgage brokerage, property management, and real estate appraisal professionals in Alberta. Or to put it simpler: RECA licenses real estate agents, mortgage brokers, property managers, and appraisers in the interest of protecting the public of Alberta. 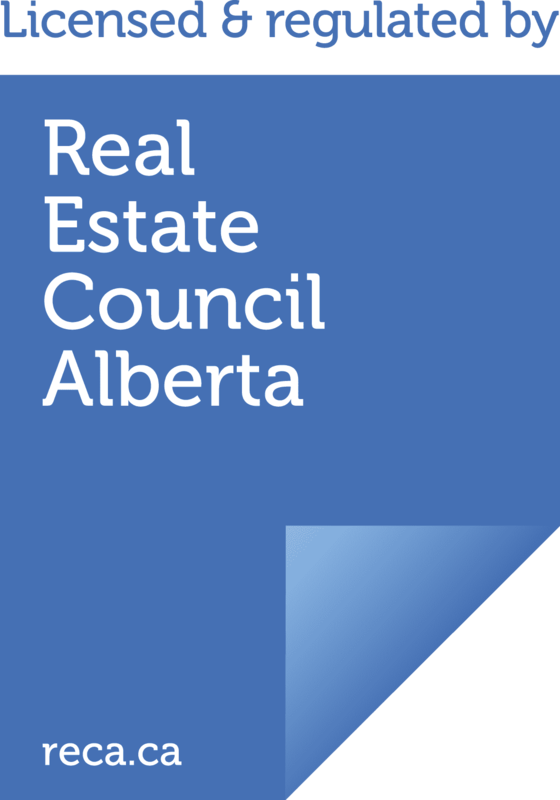 RECA administers the Real Estate Act on behalf of the provincial government. RECA’s mandate is to protect consumers and enhance the business of industry professionals. All real estate, mortgage, property management, and real estate appraisal professionals MUST hold a licence with RECA. Trade associations in Alberta, including the Alberta Real Estate Association, creb, RAE, and the Alberta Mortgage Brokers Associations, are voluntary private membership organizations. Their mandate is to provide services and advocacy for their members. Please read the Information Bulletin on Using RECA’s Logo in Advertising.